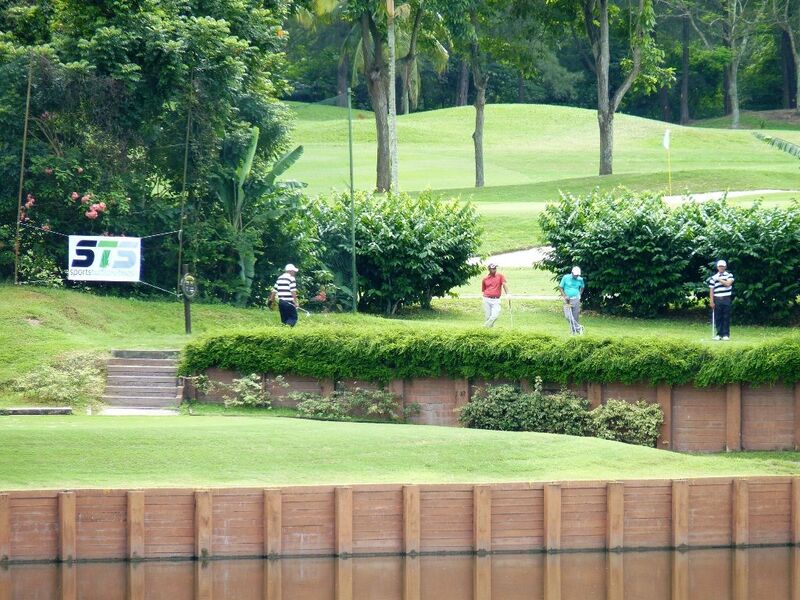 The Staffield Country Resort is located some 45 minutes drive away from Kuala Lumpur along the old KL-Seremban road. 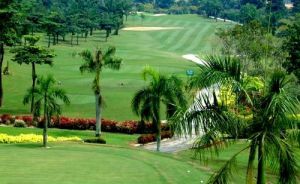 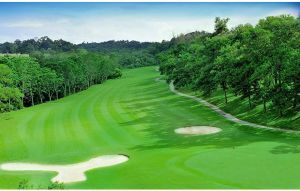 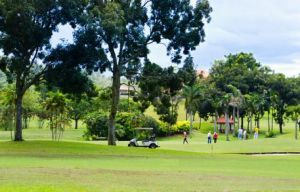 This 335 acres of former rubber estate has been transformed into an exquisite 27-hole golf course built into a natural landscape of hills and ponds. 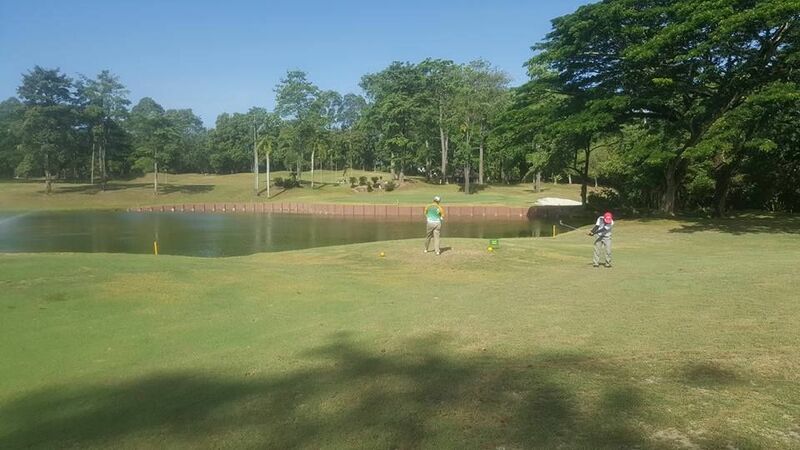 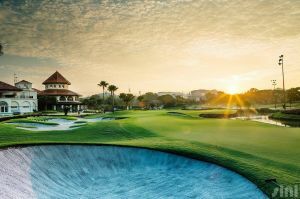 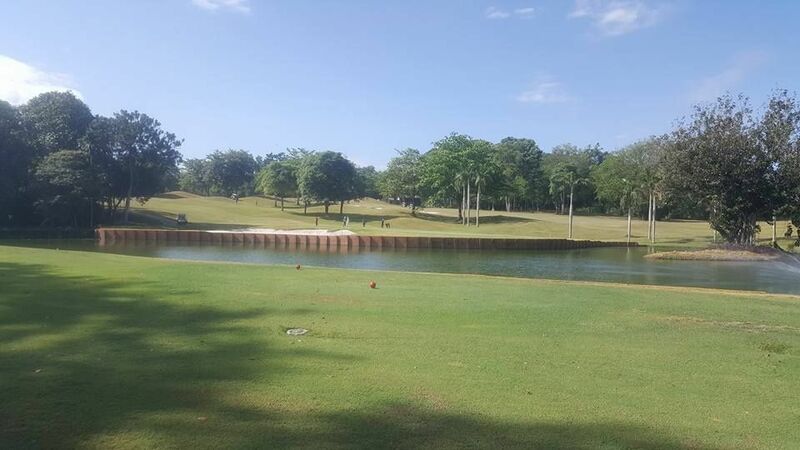 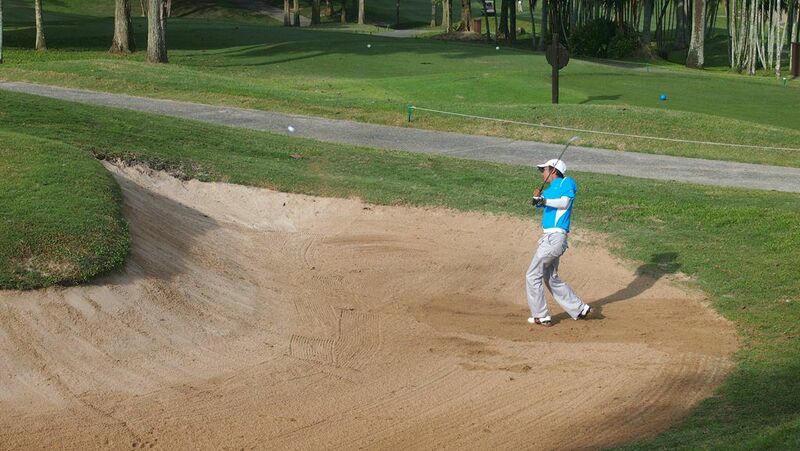 The championship course features a total of 82 bunkers and 7 lakes, making it one of the most challenging courses around. 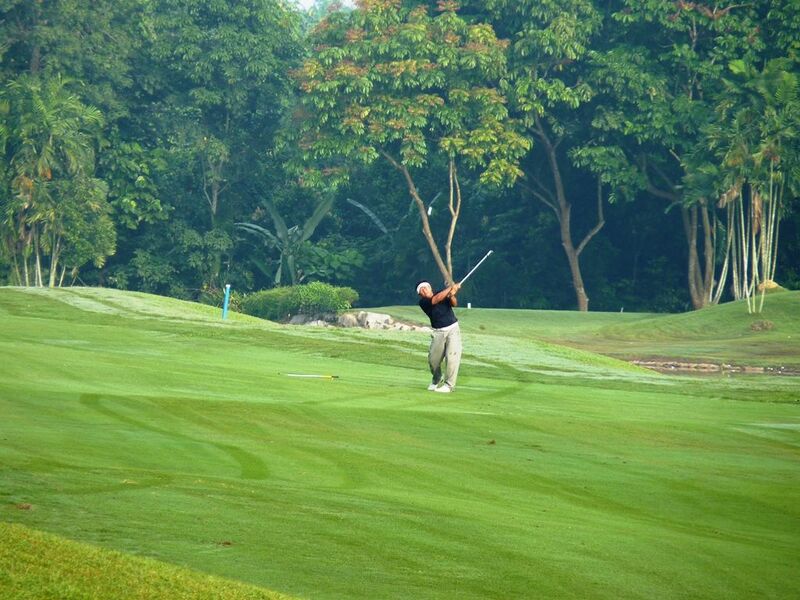 Staffield Country Resort is designed by two world-renowned professional golfers Mr. Graham Marsh and Mr. Ross Watson. 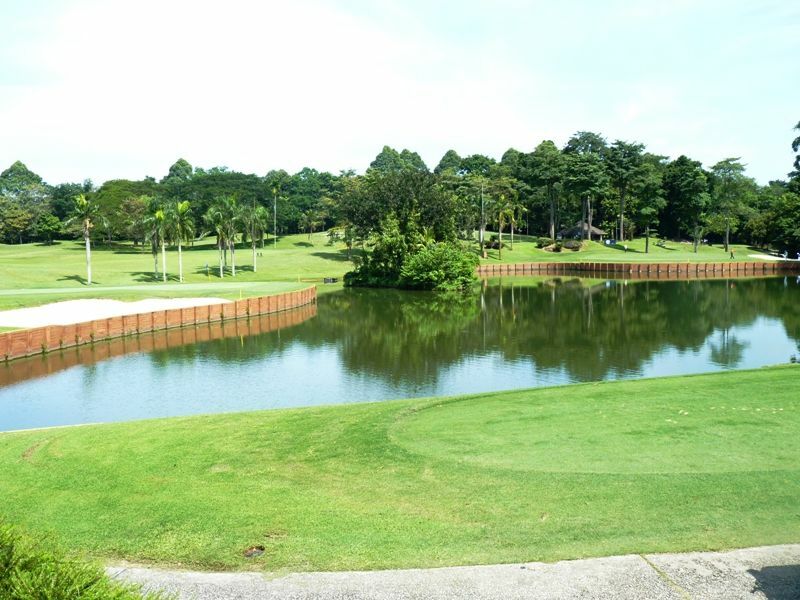 Staffield Country Resort is not yet in our pool of Golf Courses for orders.